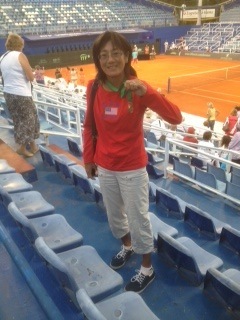 membership@sanmarinotennis.org - for membership application submissions. 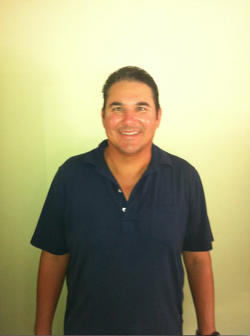 president@sanmarinotennis.org - for general questions about the Foundation. 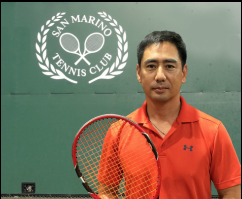 programs@sanmarinotennis.org - for help with programs and events. 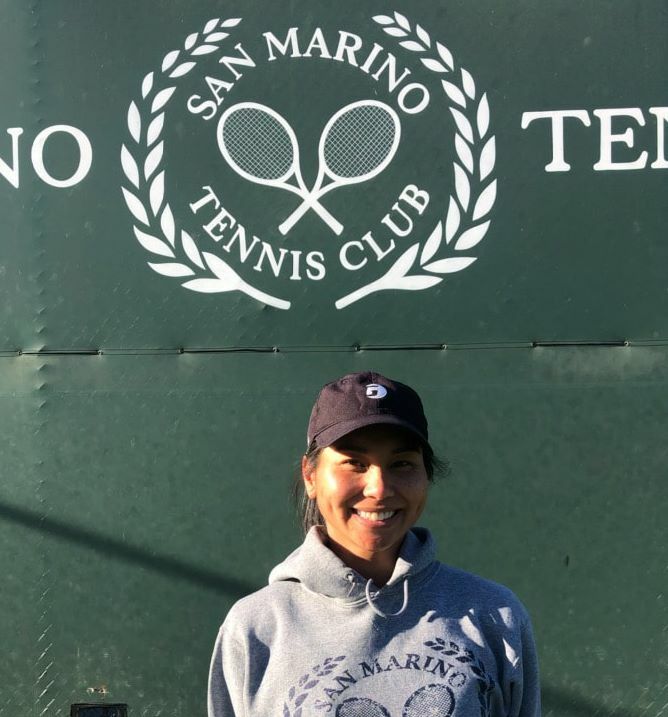 support@sanmarinotennis.org - for questions about this site.